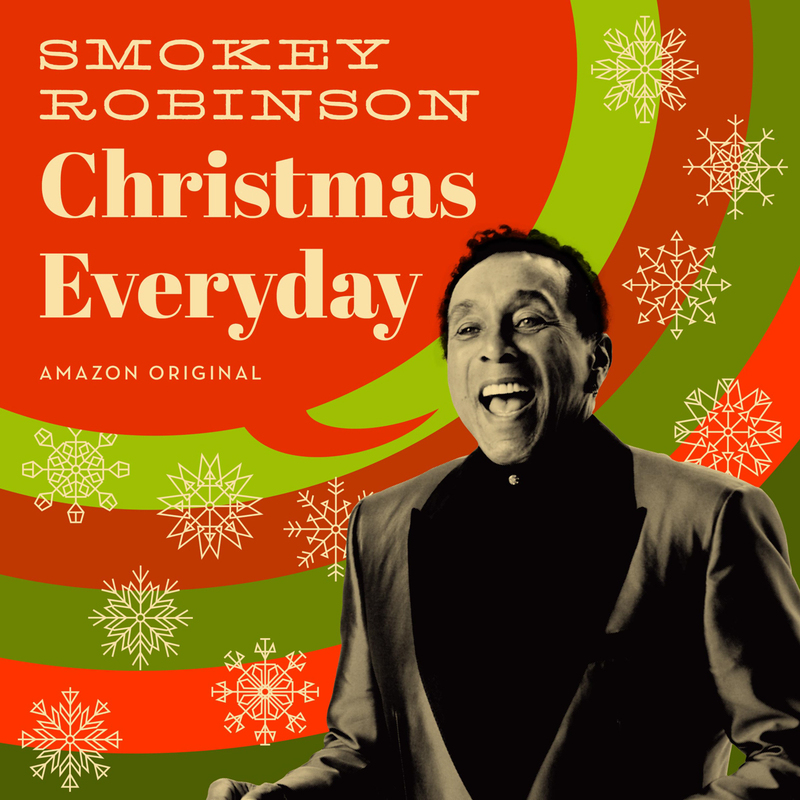 Motown legend Smokey Robinson released this first solo holiday album Nov. 10 via Amazon Originals. “Christmas Everyday” features 10 songs, including seven seasonal favorites and three Robinson originals. The Rock & Roll Hall of Fame member co-produced the soulful set with Adam Anders, best known for his work on “Glee.” Guests on the album include Take 6, The Dap-Kings, Mindi Abair, Trombone Shorty and Us The Duo, who had their own holiday album released Nov. 17. Robinson recorded the album in Anders’ home studio in Los Angeles.“We had a good working relationship and a great time,” Robinson said.. “We were both very open to each other’s creativity. I’d give him a song idea and the key I wanted to sing it in, he’d do a treatment and then we’d work side by side to buff it to perfection.” While this is Robinson’s first solo holiday offering, he previously released two holiday albums with his former group, The Miracles, including the now Christmas classic, 1963’s “Christmas with The Miracles.” In fact, the new album takes its name from a song originally included on that set. In addition, don’t miss Smokey’s appearance along with Jimmy Fallon, The Roots, Common and Andra Day who will be among the stars celebrating at Macy’s Thanksgiving Day Parade in New York City on November 23rd.